No, I think they got it wrong. They shouldn’t have let us ride it first. We woke up at a rather early hour and thumped out of Chennai before the humidity of the city had a chance to sink its fangs into the day. We were headed to Mahabs, as they like to call it, to get a feel for the latest from the house of Royal Enfield, the new Thunderbird Twin Spark. As I came to grips with Tamil Nadu Police’s penchant for putting up metal chicanes at regular intervals, I began to focus on the motorcycle itself. And my first impressions, to be perfectly honest, were not what the chaps back at Tiruvottiyur would be looking forward to. I remember thinking, ‘Hmm... so what feels new, different, improved...’ And unusually for a new motorcycle, the answers took a fair amount of time to really turn up. Without any idea about what had changed, I gathered that there was just a hint of extra performance. Not enough to make an eyebrow rise seriously, but not small enough to be glossed over either. The engine was definitely vibrating less, you could see as much as 5500 rpm on the tacho without discomfort and it also felt like it was running smoother. On the move, the ride felt a little better – but the road to Mahabs is pretty good so that might have been the deciding factor rather than the suspension. The bike would also nudge 105 on the speedo without feeling overtly stressed like the older T’bird normally would. At the halfway point, I switched bikes. You see, I’d been riding a Thunderbird that was wearing what will become a factory accessory. The pipe looks visually similar to the stock exhaust, but breathes free-er and a bit louder. As I found out moments later, it also is a factor in how smoothly the engine runs, and how easily it revs. The stock exhaust is quieter and while its performance isn’t far off, the engine definitely feels like it likes the other pipe a lot more. REML chaps also say that the aftermarket unit will also produce more power if the owner were to consider re-jetting the carbs and maybe adding a less restrictive air filter into the mix.But it wasn’t until later that the real importance of the new Thunderbird and what it aims to achieve became clear. 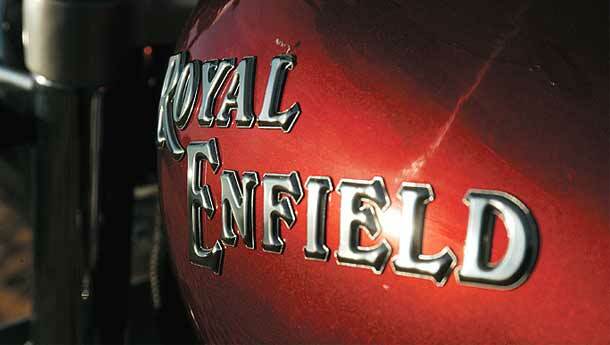 You see, Royal Enfield are introducing their twin spark ignition engine with the Thunderbird. This produces a smoother burn, roughly 10 per cent more power, especially in the 4-5000 rpm range, 15 per cent more torque, 10 per cent more fuel economy and that smoothness I so liked on the ride. 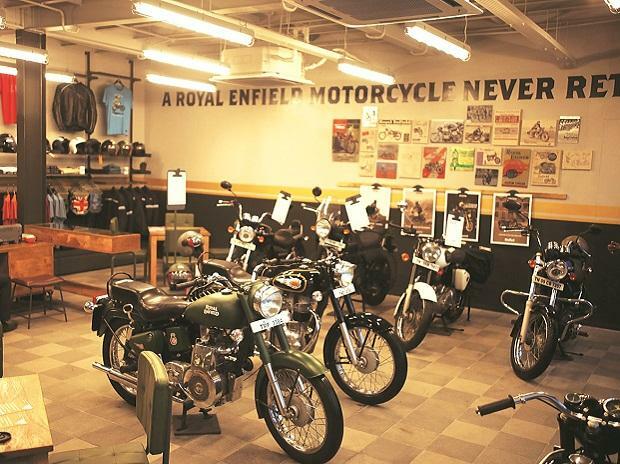 To go with the engine, Royal Enfield also upgraded to the same carburettor as the 500cc motorcycle, besides junking the ultra-long exhaust for the more elegant shorty one that will be standard. The engine also boasts the integrated gearbox, which shortens the length of the engine noticeably. The Thunderbird retains its tubular swingarm, but the unit grows to absorb the space released by the shorter engine. Inside the gearbox, though, the internals are the same as the old engine. In the process of building the engine, REML also switched the drive line to the left, finally giving the rear brake a clear routing. Again, they say there is a noticeable improvement in brake performance thanks to this, and I wouldn’t argue against that point. The rear brake did feel more reassuring than I remember on the older bike. Finally, the bike also gets a bigger new clutch, which can take more load with softer springs. REML say this reduces clutch effort significantly, while improving clutch feel and efficiency. Again, this rings true and with as little as 3,000 rpm on the tacho, getting playful with the clutch will produce either a chirp from the rear or a hop from the front wheel. Or both. These are the big changes. But the key to understanding what REML have done is the host of small changes that won’t ever apply for headline status. For instance, the electric start motor is now an integral part of the engine design. That means, it wasn’t a put-together solution, so it wouldn’t have, er, unusual lubrication and/or mountings. Similarly, the old worm-roller oil pump was made to walk the plank and its bunk is now occupied by a trochoidal pump with twice the capacity, so spotty lubrication should be a thing of the past. 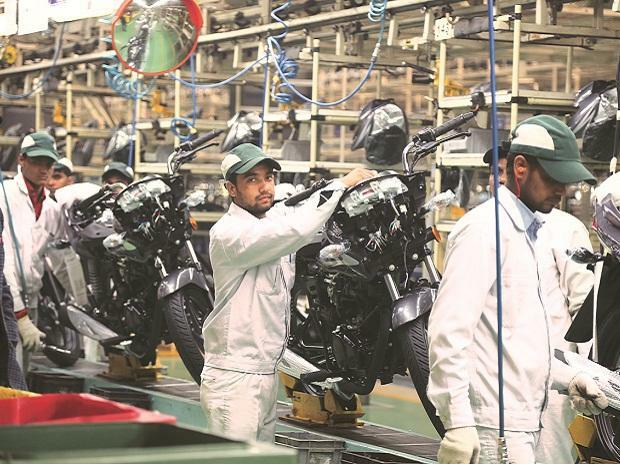 REML also say that while export markets do accept mechanical noise as a part of the Bullet game, Indian customers tend to object, so there was work involved in quietening the engine down a bit. There are a host of these changes all over. 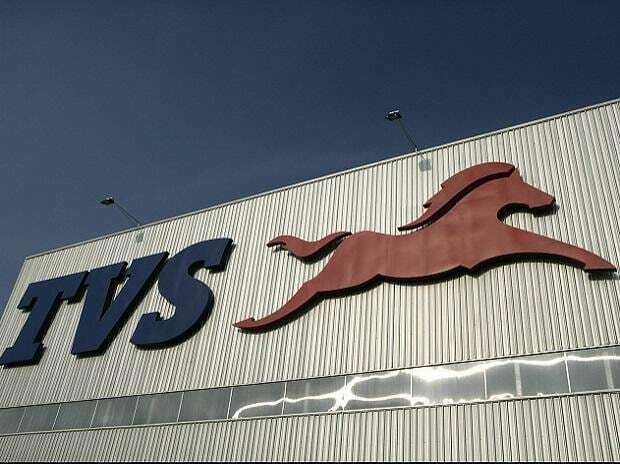 Ex-Bajaj and current REML head, RL Ravichandran explained, ‘We have understood what we are. The core essence of what our customers identify as a Bullet, and what they ignore as being from the same company, but being non-Bullet. Our efforts are now focussed on making bikes that are unique to us, and that sit with that idea of a Bullet. And instead of doing stickers and stuff, we will focus on improving the other areas – like reliability.’ Reliability, in fact, was the factor that prompted a whole slew of changes on the new Thunderbird. That said, there is a bit of a missed opportunity in there as well. You see, the new motor (and the new bike) weigh exactly the same as the old one. Given that the motor went through an extensive redesign, maybe it could have lost a bit of weight in the process, which would have increased its performance without any side-effects. Then again, maybe thinking this is far, far simpler than doing this, right? On the whole, the new Thunderbird is a really nice improvement on the old one. I can’t think of one area where the old one was better, whereas there are several where the new one is one or more steps ahead. 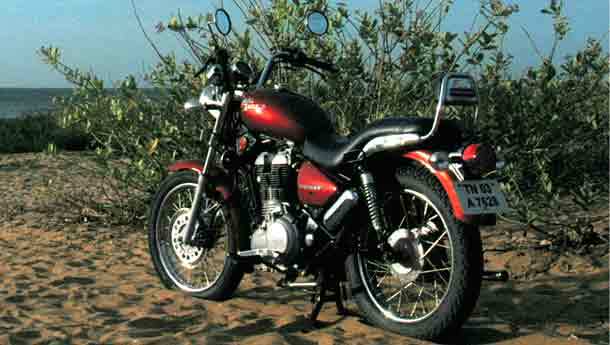 Given that the price is likely to remain the same, the new Thunderbird should feature on your Bullet shopping list in the near future.